So nice I did it twice. 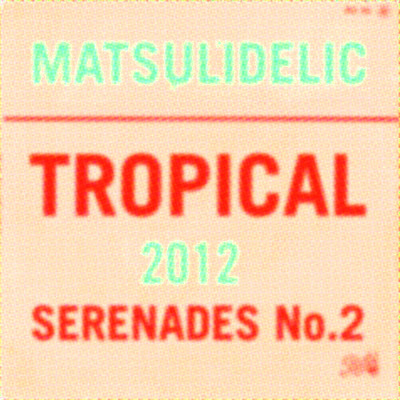 Double concentrated this time with even more tropical sounds that have been clashing around in my head. Beware this has a severe storm warning attached. So batton down the hatches, get comfortable and make sure there is nothing stopping you from the urge to loosen up and get down! Oh, you did it again. I´m looking forward. Thank you.